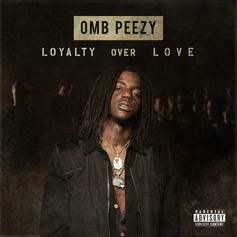 OMB Peezy's debut album is here. 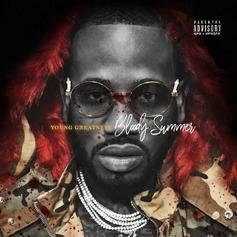 Young Greatness premieres his highly anticipated mixtape, "Bloody Summer" on HNHH. 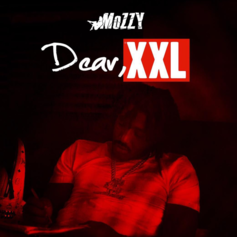 Mozzy seeks to raise fear in his fellow Freshman nominees with his new track: "Dear XXL." Iamsu served up two freebies last night. 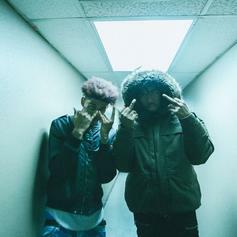 Iamsu shares a freebie before unleashing "KILT 3" masses.